I know how much we all love giveaways, so I wanted to share this giveaway from my dear friend Eden's blog! 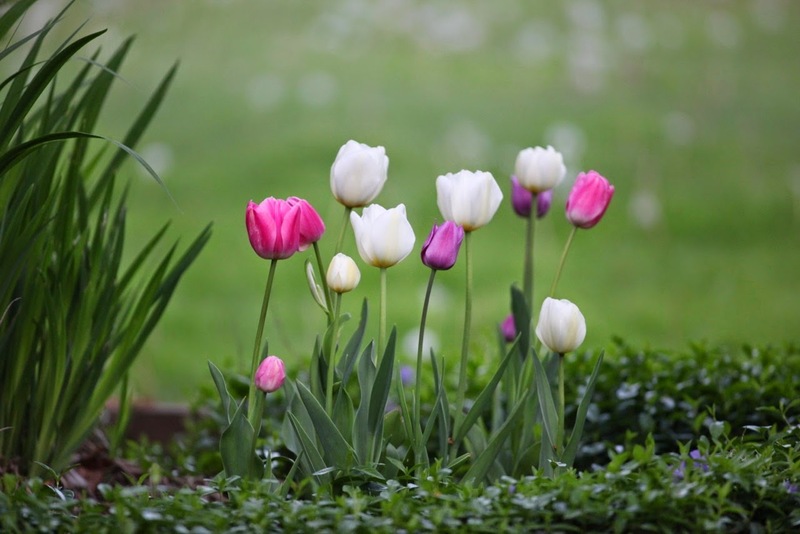 I also have a picture of my favorite tulips which I planted this spring to share with you all! Your tulips are gorgeous! I love spring flowers!